One of the perks about living in Treviso is that the home of Prosecco aka Valdobbiadene is only a quick 30 minute trip by car from my home. 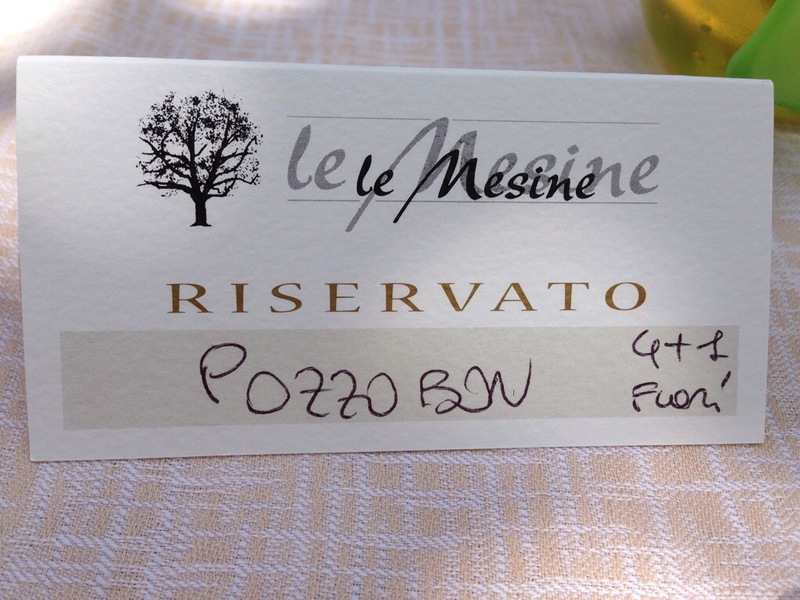 We decided to go back to our favorite agriturismo Le Mesine for a Sunday lunch surrounded by vineyards. After a delicious and filling lunch, we decided to go wine tasting in the hills of Prosecco! 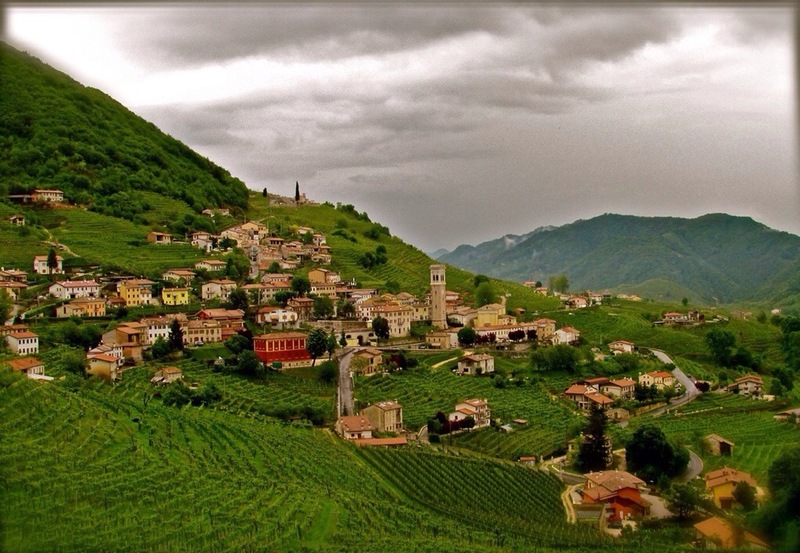 Most wineries in Valdobbiadene are free of charge. But remember to always check ahead of time. Goes as so, if you like the wine, you buy a bottle. Simple as that! I mean is there simply anything better than sipping on a refreshing glass of Italian sparkling white vino while looking over this panorama? No ~ there is nothing better!